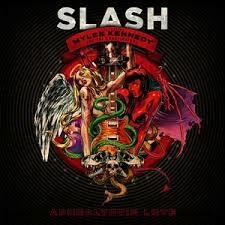 Apocalyptic Love [płyta CD] / Slash. - [B.m.] : Roadrunner Records, 2012.